Bring your family to The Great Park movie on the lawn this weekend. 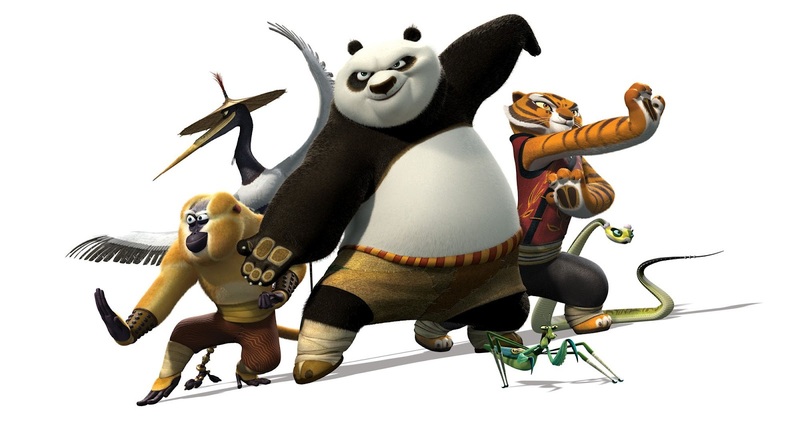 Kung Fu Panda 2 will be playing on a large screen with food trucks Barcelona on the Go and Longboards Ice Cream available for purchasing dinner. The movie will start on June 30th at dusk, and is rated PG. Bring chairs, blankets and jackets to this fun family event. Po is now living his dream as The Dragon Warrior, protecting the Valley of Peace alongside his friends and fellow kung fu masters, The Furious Five – Tigress, Crane, Mantis, Viper and Monkey. But Po’s new life of awesomeness is threatened by the emergence of a formidable villain who plans to use a secret, unstoppable weapon to conquer China and destroy kung fu. Po must look to his past and uncover the secrets of his mysterious origins; only then will he be able to unlock the strength he needs to succeed.